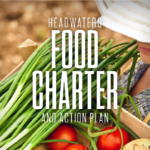 The Headwaters Food Charter and Action Plan is here! 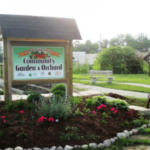 Provide your insights to build a healthy, fair, sustainable local food system. 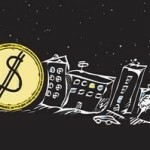 What is a food charter?